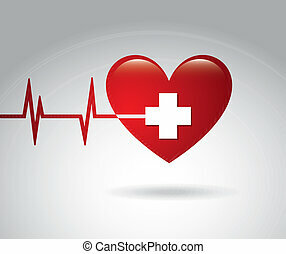 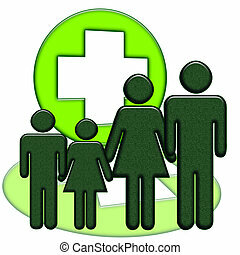 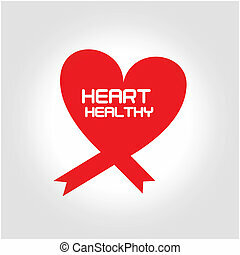 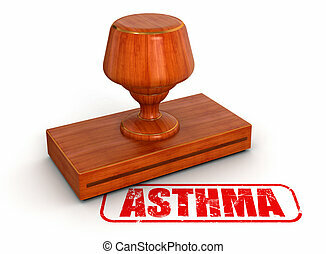 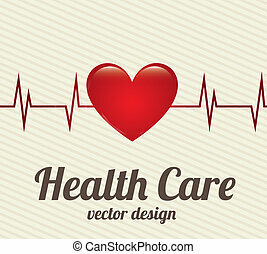 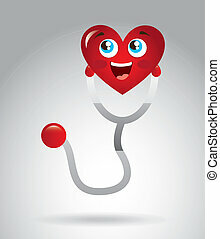 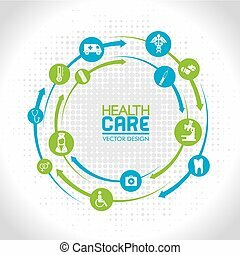 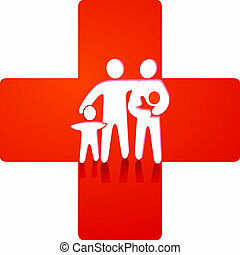 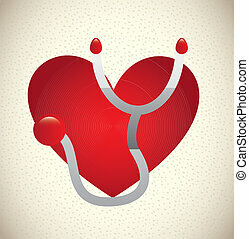 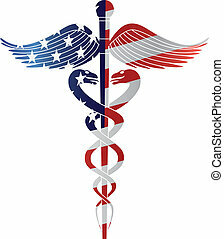 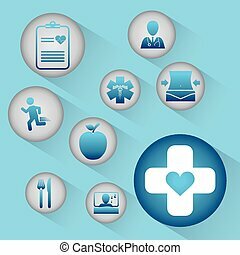 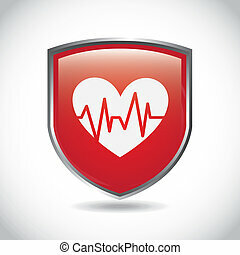 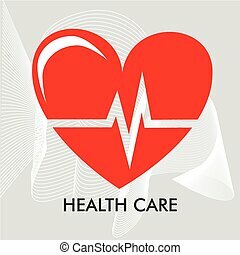 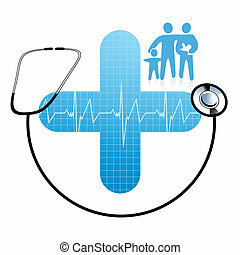 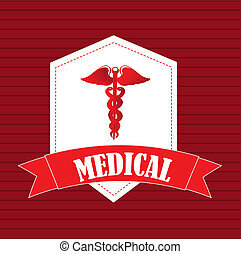 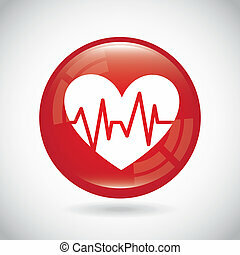 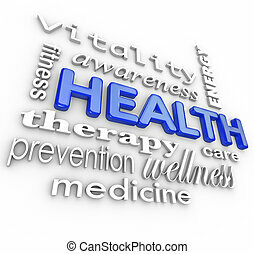 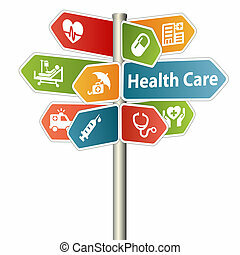 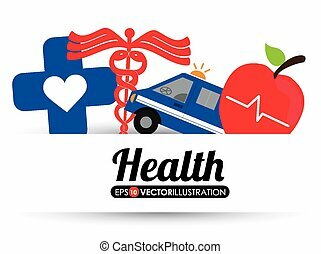 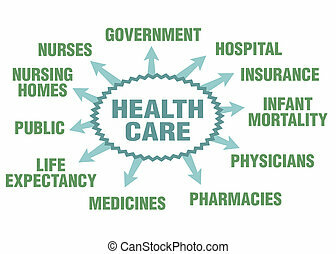 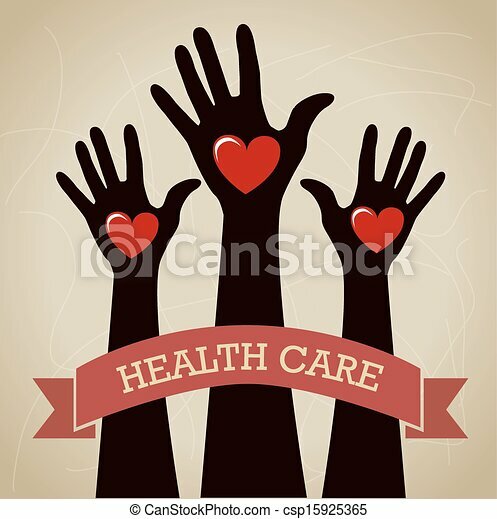 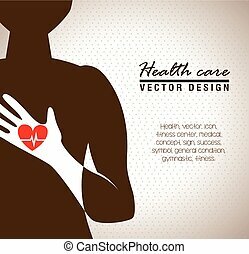 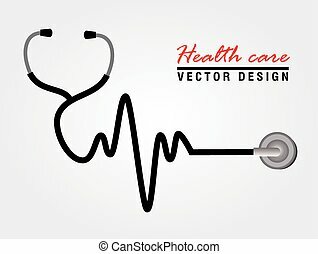 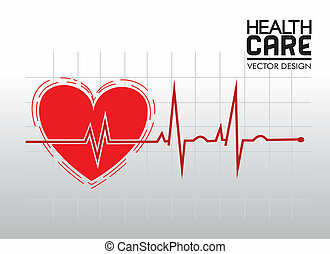 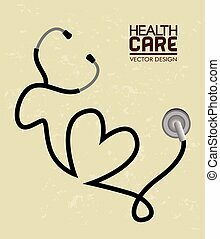 Health care design over beige background vector illustration. 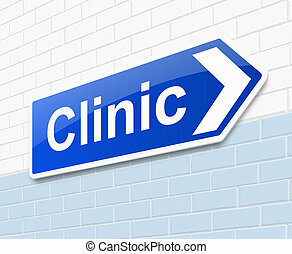 Illustration depicting a sign directing to clinic. 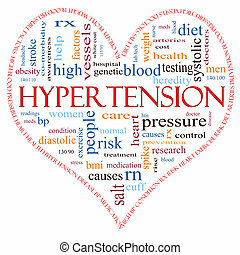 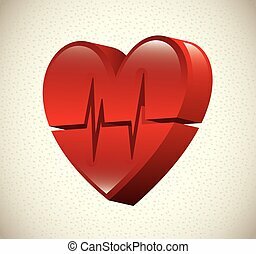 A heart shaped word cloud concept around the word Hypertension including words such as reading, control, doctor, rx and more. 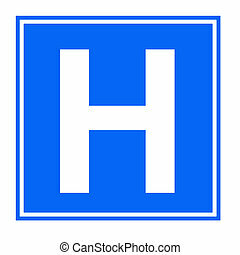 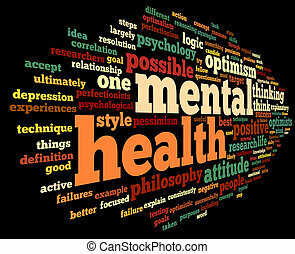 Blue hospital sign isolated on white background.